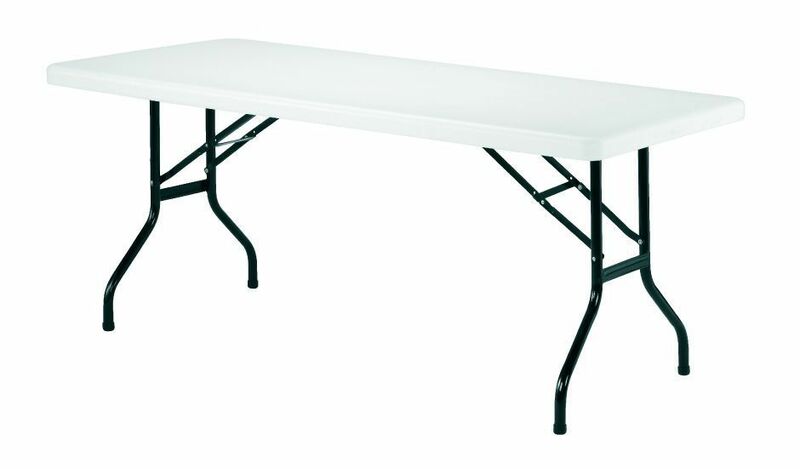 Multi use folding table with a Blow moulded high performance top and powder coated steel frame in Black. Available from stock for a free next day delivery. 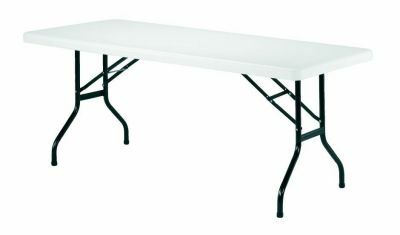 Multi folding table with folding tubular steel legs and blow moulded table top with a wipe clean finish. Next day delivery.